Some groups led by the Karni Sena are opposing the release of the film, claiming it "distorts" historical facts and have threatened to disrupt its screening. 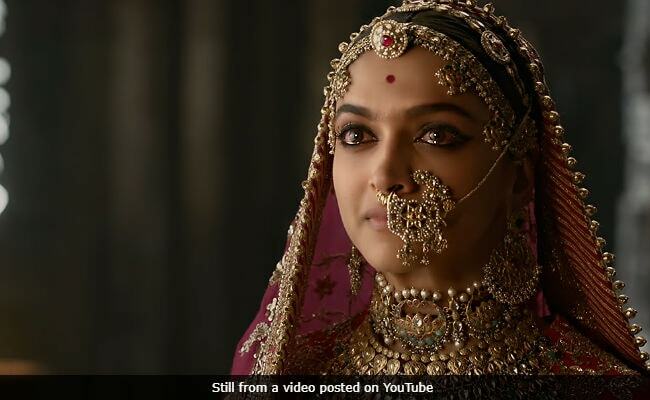 With just two days left for the release of "Padmaavat", Mumbai and Haryana police on Monday promised security to the theatres that would screen the controversial film in the backdrop of threats issued by many fringe groups opposing its release. Mumbai and Haryana Police will ensure that no law and order issue is created and they will provide adequate security to the theatres screening it, top police officials of both states ensured. Mumbai police will also provide protection to moviegoers and its makers, if necessary. A top Mumbai police official said makers of the film Monday approached the police, seeking security at multiplexes where the Sanjay Leela Bhansali-directed period drama will open on January 25. Police personnel will be stationed at cinemas from January 24 to 26 to ensure the film releases smoothly and any attempt to disrupt its screening is foiled in Mumbai, he said. In Haryana, state security forces will be deployed on January 25 around theatres, Haryana Director General of Police (DGP) B S Sandhu said. Some groups led by the Karni Sena are opposing the release of the film, claiming it "distorts" historical facts, a charge rejected by its makers. They have threatened to disrupt its screening. A group of around 15 unidentified miscreants on Sunday vandalized a shopping mall in Kurukshetra causing panic among shoppers. Carrying sharp edged weapons and sticks, they broke the glass panes of shops in the mall. 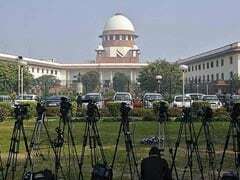 The Supreme Court had last week paved the way for the nationwide release of "Padmaavat" by staying the ban on its screening in Gujarat and Rajasthan. However, Rajasthan and Madhya Pradesh moved the apex court seeking recall of its January 18 order by which it had allowed the controversy-ridden film to be released in theatres across India.